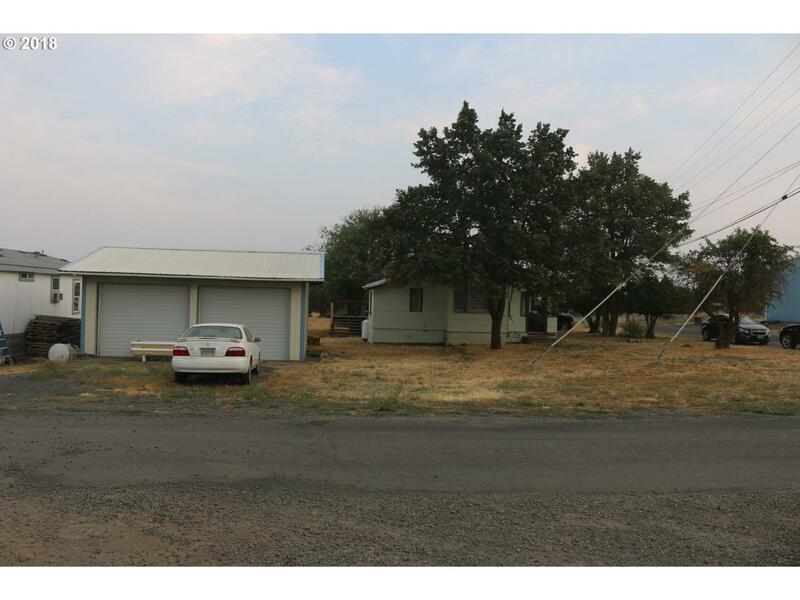 This large corner lot with a 2 Bedroom 1 bath home in Condon has a 24'x24' garage/shop! 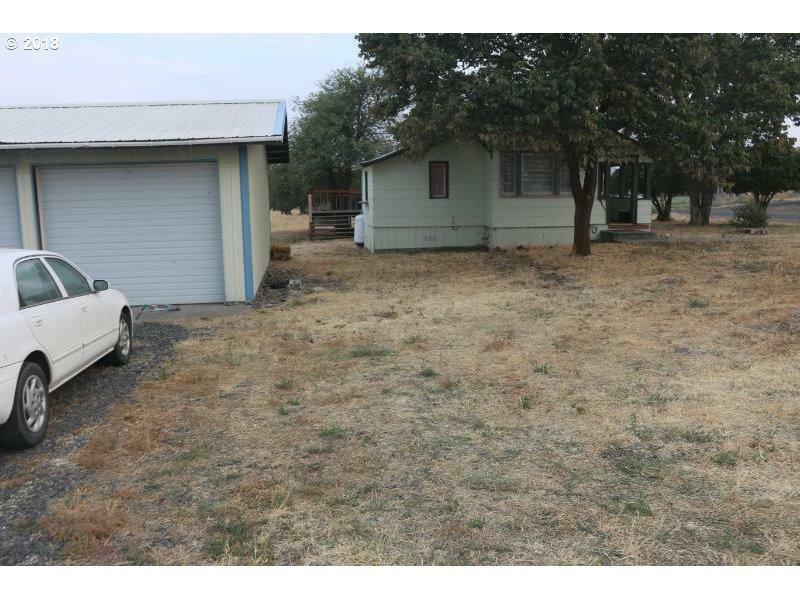 The Res-Comm zoning provides options on this property. Includes FS Range and FS fridge. 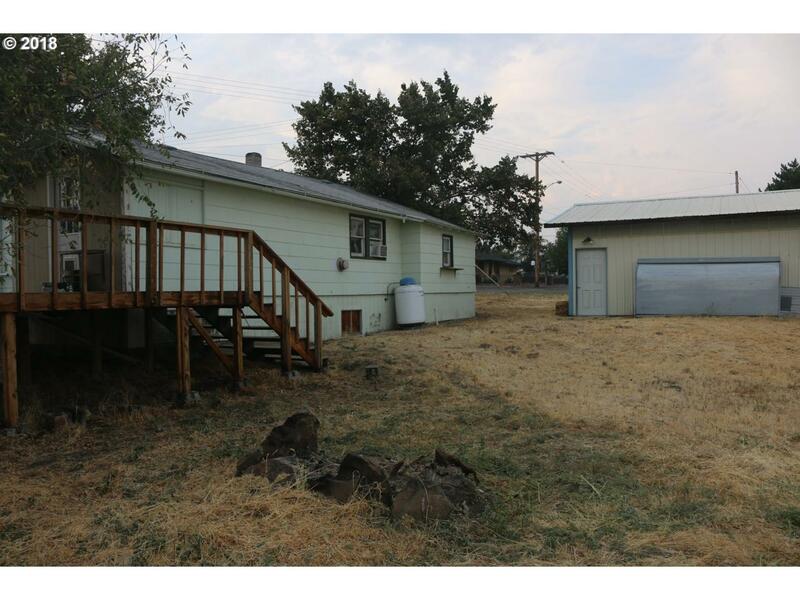 This is an affordable opportunity. 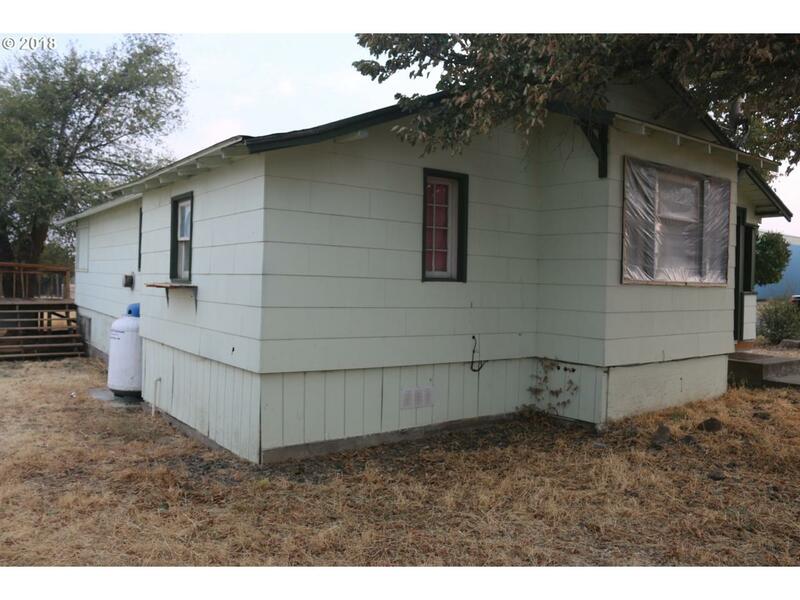 Existing Range and Refrigerator included.